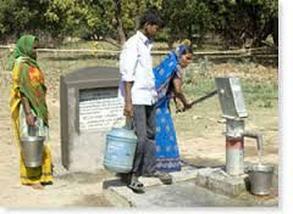 spare change goes to pure water well! We can help change a family's life with just the spare change from our pockets! 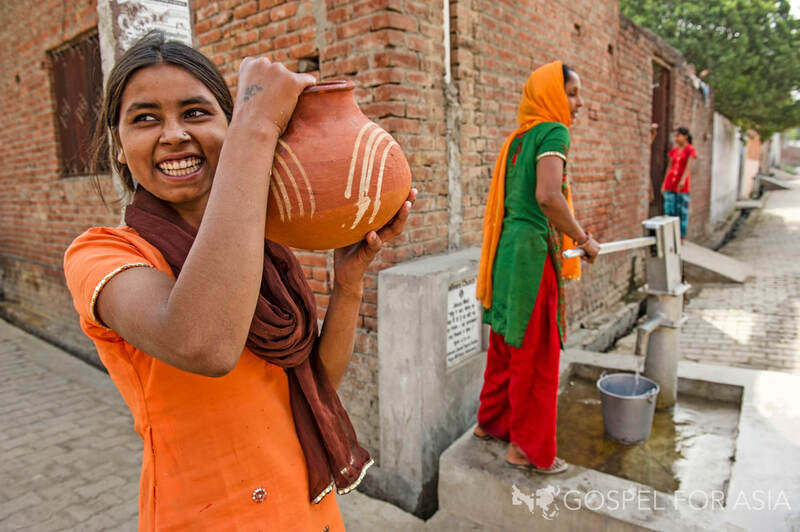 When you check out at Emporium, you will have an opportunity to plop your spare change into a special jar that will go to purchase of a pure water well for a developing community. 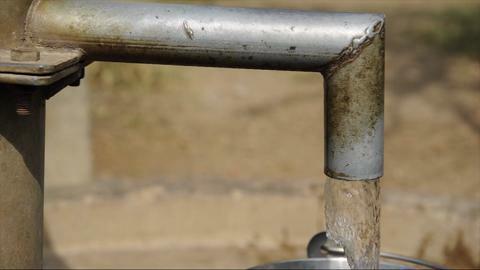 These wells will provide families with fresh safe water to drink and use for cooking. We will chart how many communities we supply with pure water wells. Come see what our community effort can do in the lives of these precious people.